Newstead — a tiny town in central Victoria — is taken over each year by the Chopped Rod & Custom Show. It’s a spin-off from Chopped, an ultra-niche rod mag founded by Ryan and Kyle Ford and their mate Paul Williams. 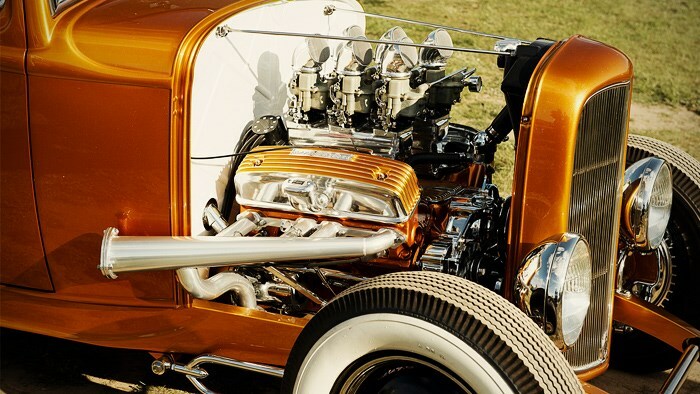 All three are native to the area which, with neighbouring towns such as Castlemaine and Maldon, is one of the epicentres of Australian hot rodding.